We believe in One God; a Triune God; Father, Son and Holy Spirit. The Holy One of Israel. We believe in the Bible, the Old and New Testaments, as the Word of God. We believe that it was given by God to man in the original languages as final authority in all matters of doctrine, faith and life. We believe in the virgin birth of Jesus and in His bodily resurrection and bodily ascension into heaven where He now sits on the Right Hand of the Father. We believe that man is fallen and that the only way to salvation is by the New Birth which one receives through the Holy Spirit. This happens when one accepts the fact that we have to repent of our sins and then does so by believing and confessing that Jesus alone is the only provision for mans sin and right standing with God. We believe that you have to remain faithful to Him according to Scripture. We hold to Believers Baptism (fully immersed in water after coming to faith) and believe that the Lord’s Supper is to be observed by the Bride of Christ. 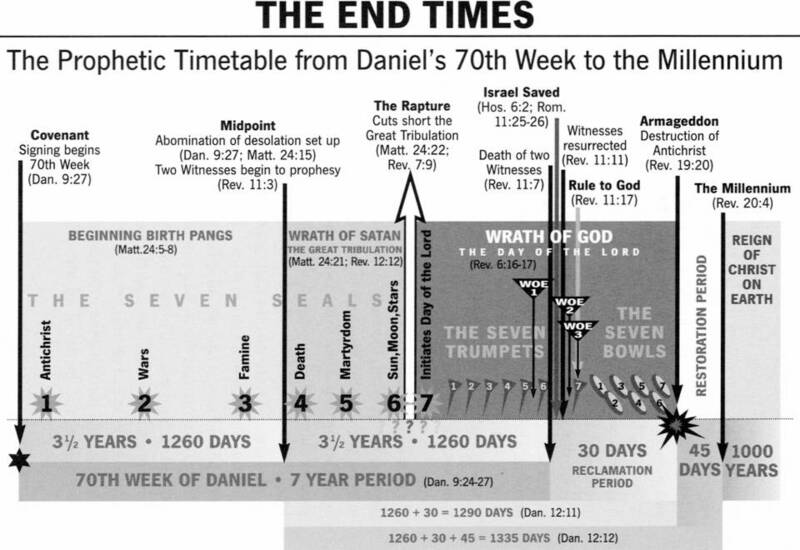 We believe in the pre-millennial bodily return of Jesus, which will be preceded by the rapture (gathering of all believers with Christ), then He will set up His millennial Kingdom on earth and reign from Jerusalem for a literal 1000 years. We believe that the Gifts of The Spirit continue to operate in the church though be it very conservatively. We reject any extremities on the Charismatic or Pentecostal side as well as cessation on the Extreme Calvinistic side. We hold to the Reformation Creeds to the extent that they conform to the Word of God. We will work together with all people whom hold to the essential doctrines of Scripture.